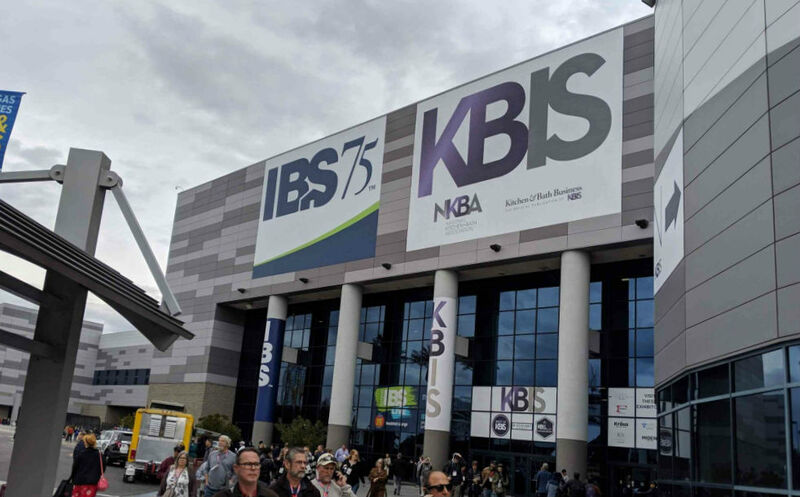 Toronto Custom Concepts invades Las Vegas this week as we are in attendance for the National Kitchen & Bath Association (NKBA) KBIS and IBS conferences. 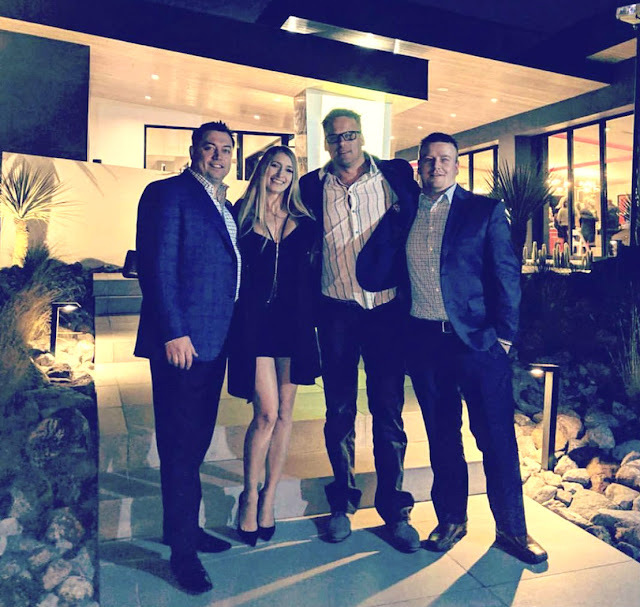 This is the biggest and best event for us to learn about the latest trends in design, product education and getting to meet new industry vendors. We were lucky enough to be invited to this private event from the great folks over at Caesarstone at this custom home in Henderson, NV showcasing the latest and greatest quartz offerings incorporate into this beautiful home. Check out the picture!